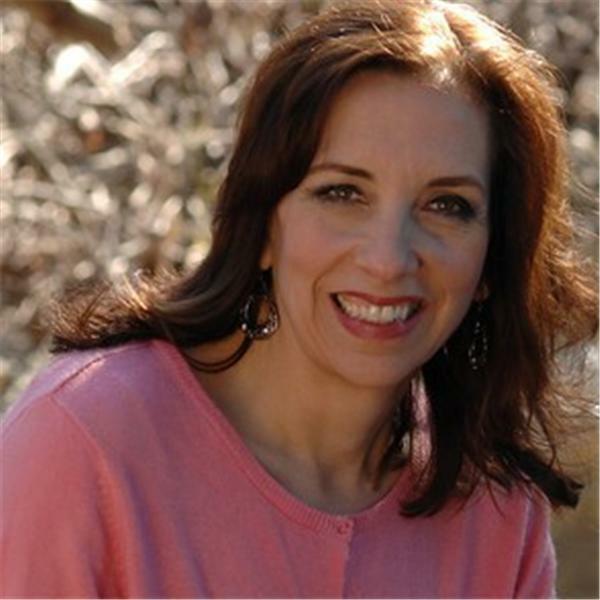 Marilyn Gordon is a life transformation and healing expert. She is a teacher, author, speaker and healer with over 40 years experience in life transformation. She is the director of the Center of Hypnotherapy Certification in Oakland, California. She has won 5 awards from the National Guild of Hypnotists. She has created her own original hypnotherapy method, the Transformational Healing Method. She has been given the Hallmark award of Educator of the Year. She has also been featured on the cover of the National Guild's "Journal of Hypnotism" A yoga instructor and author who has written several books on healing and well being. She is offering a FREE gift for summit listeners. 3 free healing meditation recordings, with a $75 value. Visit www.wisdomsummit2015.com and then on MARILYN GORDON to receive her free offerring for Wisdom Summit listeners. Enjoy!